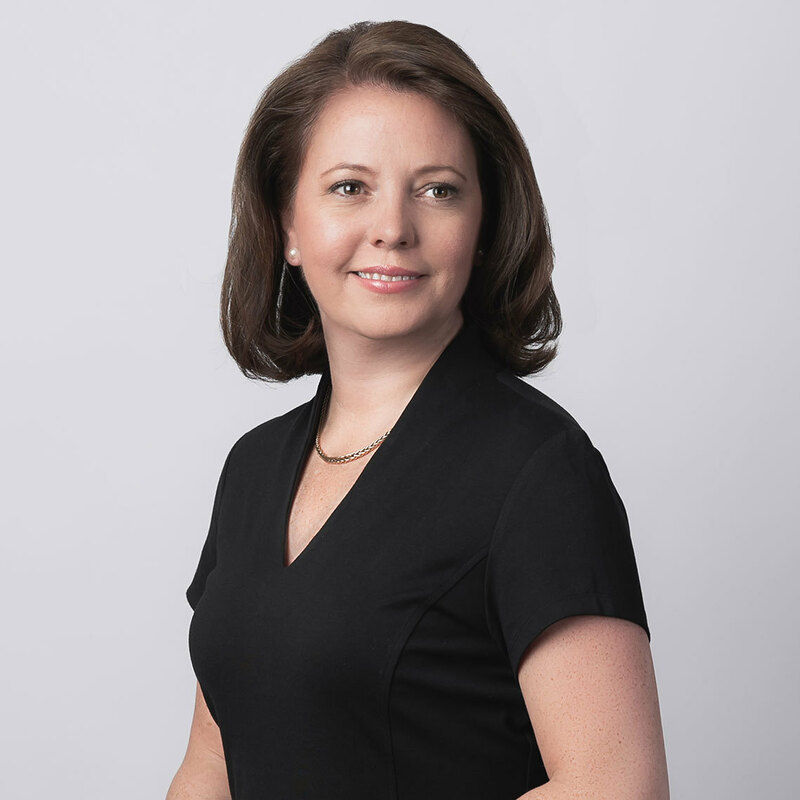 As a former senior Department of Justice official in the George W. Bush administration, Megan helps clients navigate the current administration. She also serves on the U.S. Chamber of Commerce’s Cybersecurity Leadership Council and is Associate Director for Cybersecurity at George Mason law school’s National Security Institute. Develops strategies to address complex security and privacy issues, including in cybersecurity. Counsels players in the wireless, Internet and technology, transportation, health care, critical infrastructure, and government contracts sectors, including entrants into the Internet of Things (IoT), on a full range of regulatory and compliance issues, from security updates and patching to vulnerability disclosures and corporate risk management. Advises boards and senior management about data governance and emerging technologies. Addresses geopolitical risk to business operations. Negotiates and drafts contract language for vendor, service and other agreements impacting security. Counsels global clients on the U.S. regulatory impacts of business models and services. Counsels clients on their CFIUS and Team Telecom obligations and compliance with national security agreements. Represents clients before numerous agencies involved in supply chain and cybersecurity, including the Department of Homeland Security’s National Risk Management Center and its new Cybersecurity and Infrastructure Security Agency. Represents clients in enforcement and regulatory proceedings before the Federal Communications Commission (FCC), the Federal Trade Commission (FTC), the U.S. Department of Justice (DOJ), the National Institute of Standards and Technology (NIST), the National Telecommunications and Information Administration (NTIA), and the U.S. Department of Commerce (DOC). Litigates from the trial level through the Supreme Court of the United States, including preliminary relief, fact and expert discovery, motions for summary judgment, and appellate briefing. Seeks judicial review of agency decisions and lower court actions in the federal Courts of Appeals and in the Supreme Court of the United States. Recent successes include securing the invalidation of a major FCC order preempting state regulation of municipal broadband (State of Tennessee v. FCC (6th Cir.)) and the affirmance of an FCC order removing local barriers (Montgomery County, Md. v. FCC (4th Cir.)). Maintains a pro bono practice before the Supreme Court of the United States and the Courts of Appeals on issues including national security, federal jurisdiction, climate change, and the core First Amendment rights of individuals, associations, and businesses. Is There Cybersecurity in IoT? FTC Rebuked in LabMD Case: What’s Next for Data Security? Cyber Defense of American Companies: Can “Operational” Partnerships Work? Security, Standards, and IoT: Will Connected Devices Flourish Under Prescriptive Regimes? Security Discussions – Are ISACs’ Operations Vulnerable to Third Parties? “Cyber Shield” Legislation: Protecting IoT Users or Stifling Innovation? What is Commercial Speech and Why Does it Matter in a Market Economy? Is ‘Managed IoT’ the Key to IoT Security? Emerging Technology and Liability: Torts of the Future? IoT Security: “I’m From the Government and I’m Here to Help”? 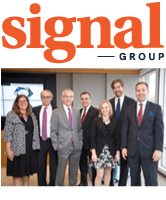 E-Commerce—The Next Target of ‘Big Data’ Class Actions? Will Broadband Providers Accept the FCC's Offer to Provide Guidance on Whether a Privacy Practice Is Reasonable? FCC Wades into Cybersecurity - Regulation on the Horizon?